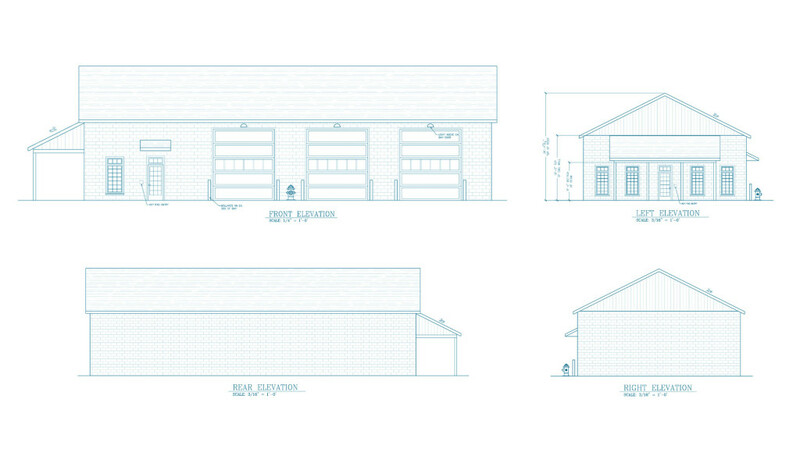 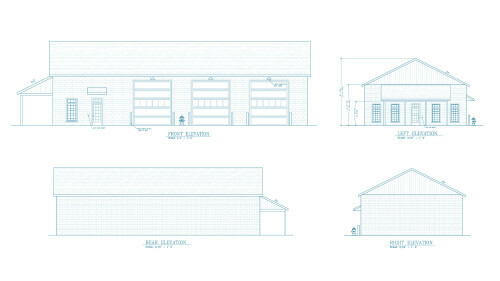 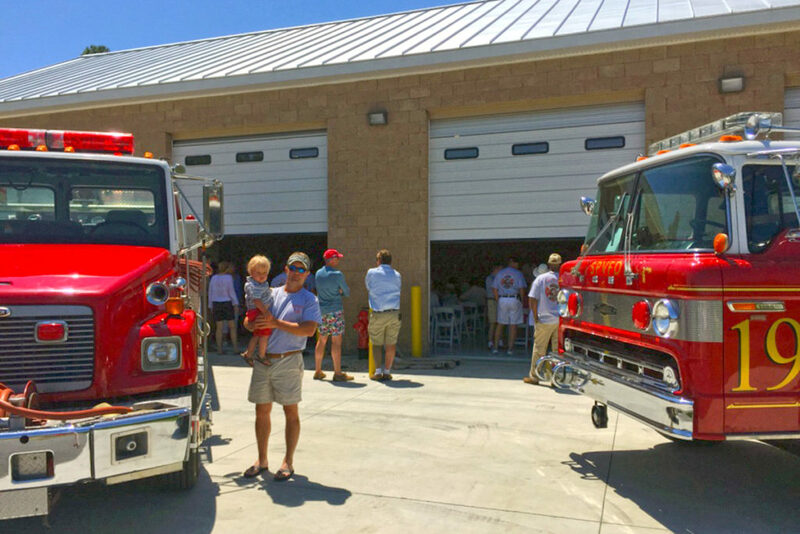 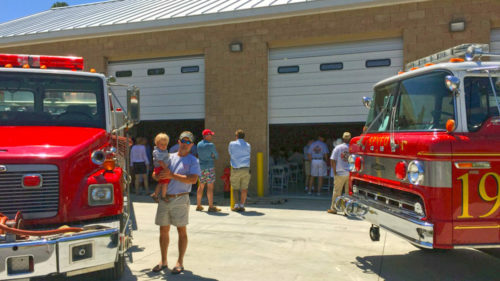 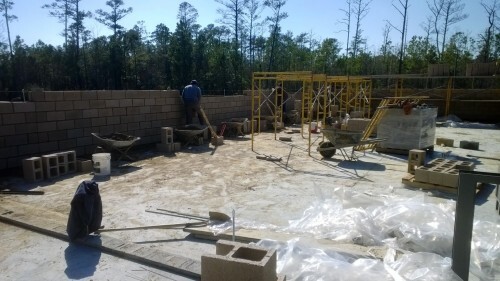 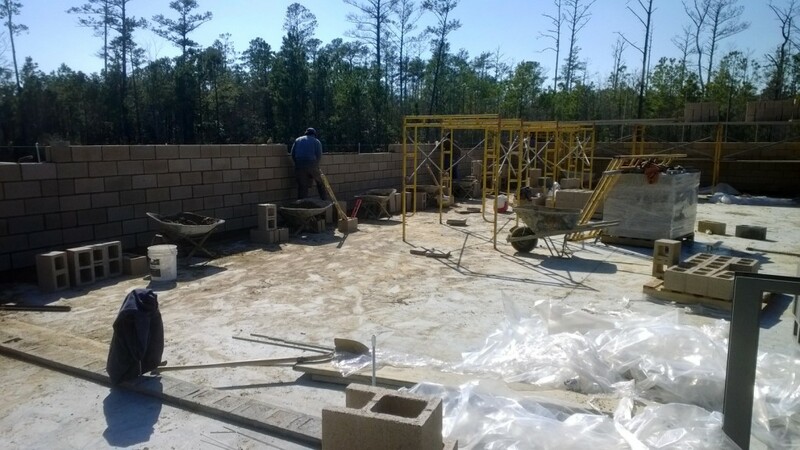 Ark Development Group is working with the Southeast Pamlico Volunteer Fire Department to enhance their response time by helping design and build the River Dunes Firestation. 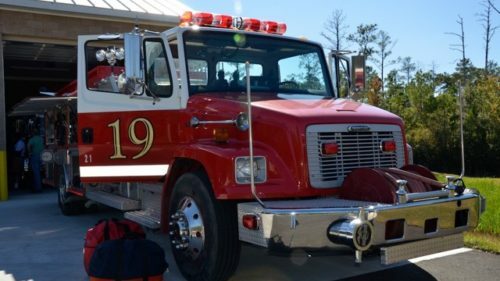 Residents at River Dunes believe in supporting the volunteers who keep their homes and families safe. 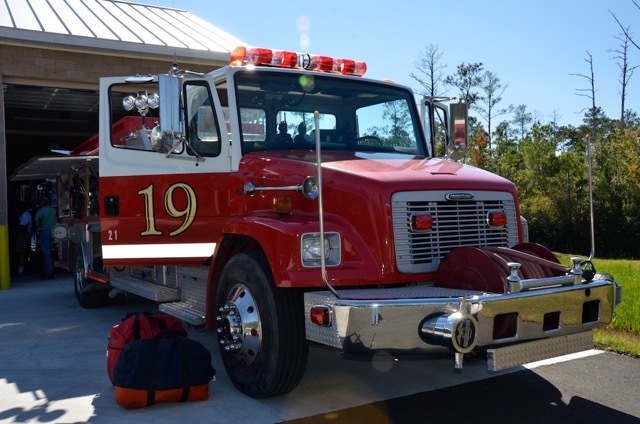 We have been working with the River Dunes Homeowner’s Association to ensure that the Fire Station is properly equipped.